When 16 colors were state of the art. 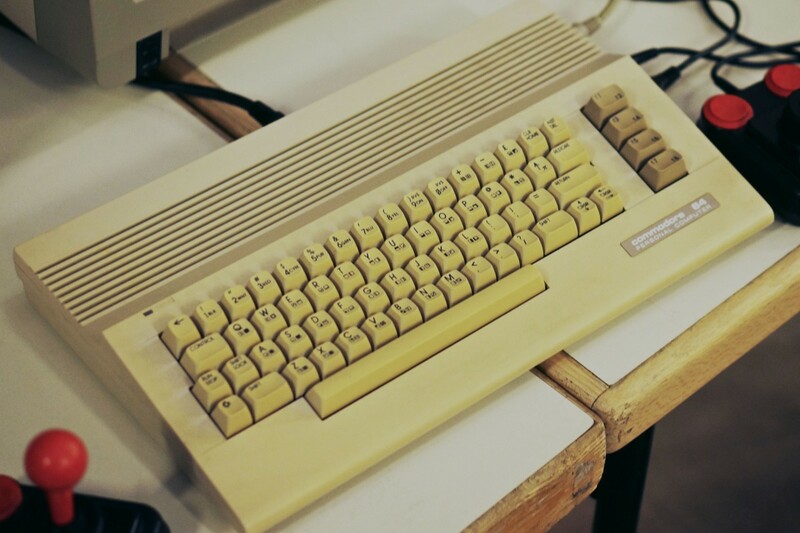 A look back to the first personal computers of Commodore, the C64 and Amiga 500. There was a special retro gaming corner, featuring the very first gaming consoles, and there was also a home computer area powered by Stefan Egger, founder of the computer collection vienna, a comprehensive collection of classic computers. 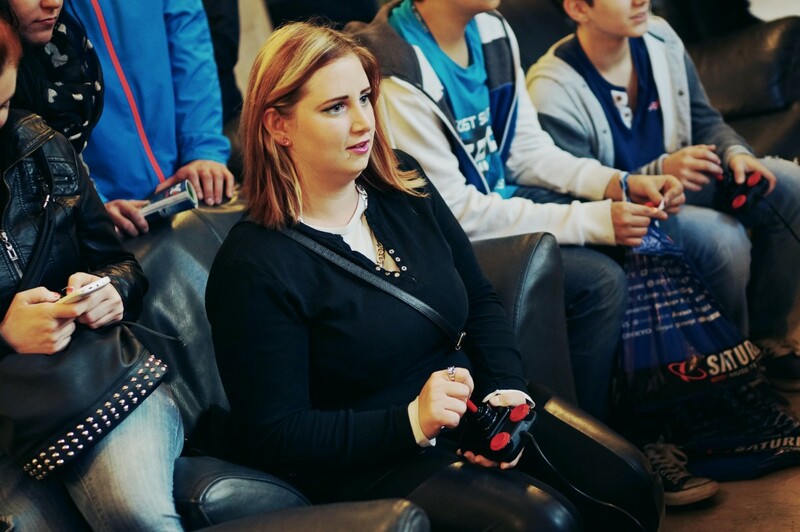 I also did an in-depth interview with Stefan, which you can read here. 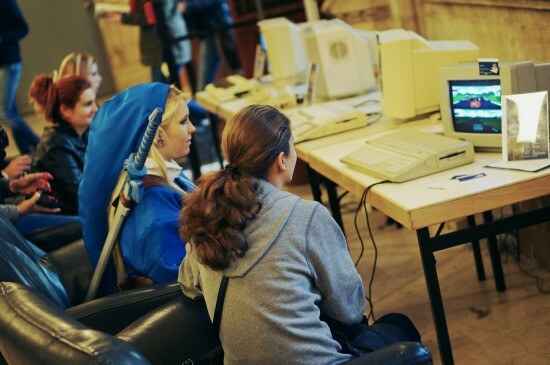 The C64 and even the later released much more powerful Amiga 500 were really limited compared to today's computers, but they were amazing and mind-blowing for their time. 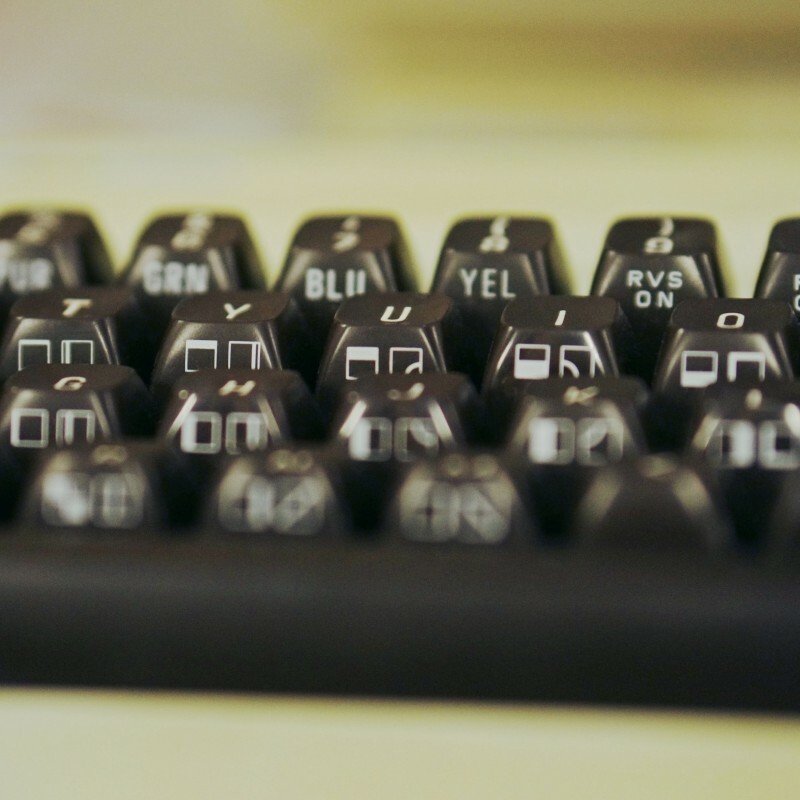 The Commodore 64 in its more modern C64c design. The whole computer was embedded in the keyboard and featured 64 KB RAM, an 8-bit ~1 MHz CPU, 320 x 200 pixels 16 colors graphics, and the famous SID sound chip. The original C64 model was introduced in 1982. 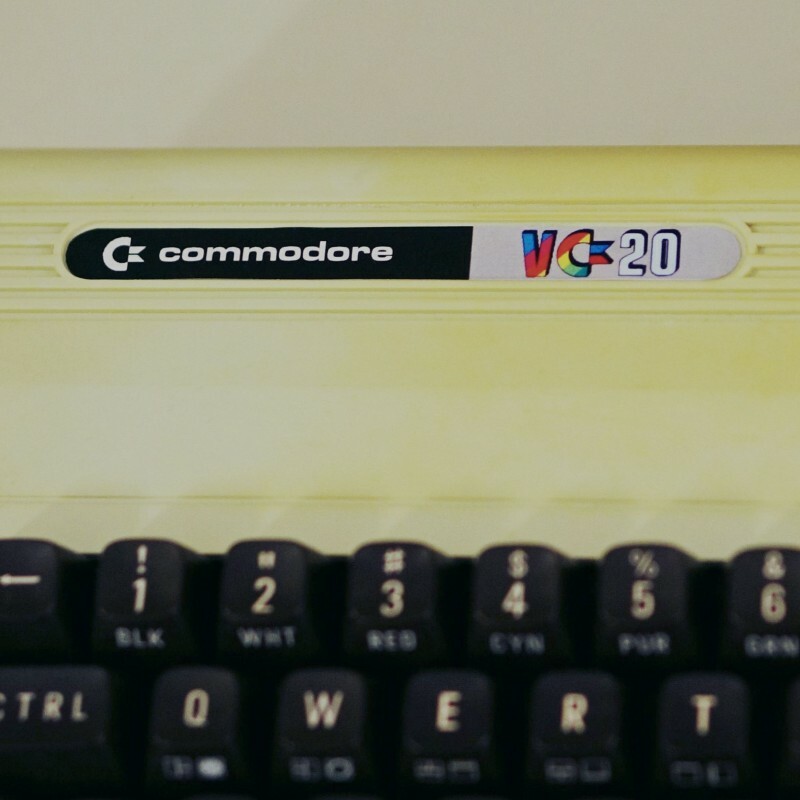 The Commodore VC20 was the predecessor of the C64 and had the same keyboard as the original breadbox C64. 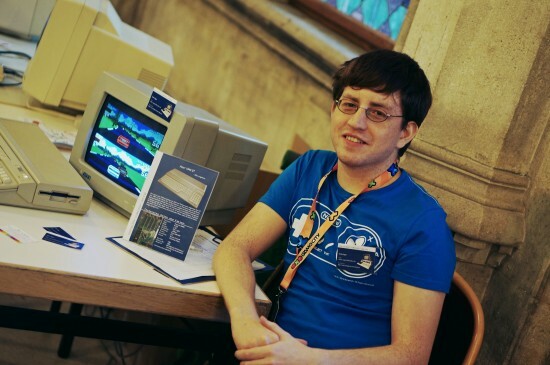 Stefan Egger, collector of classic computers. The VC20 / C64 keyboard. 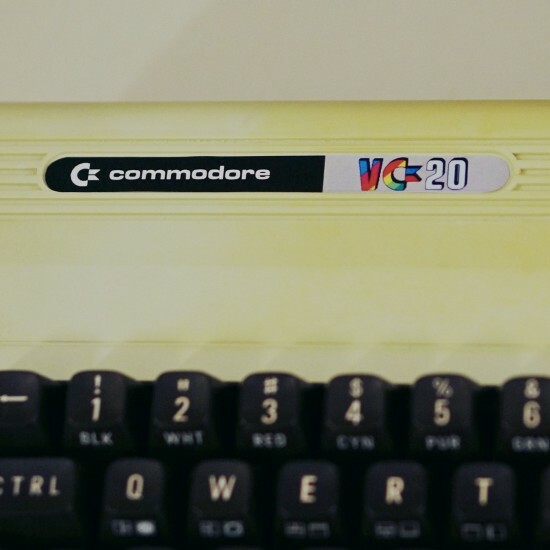 From the side view you can see the graphics characters, which were input via the special branded Commdore C= key. 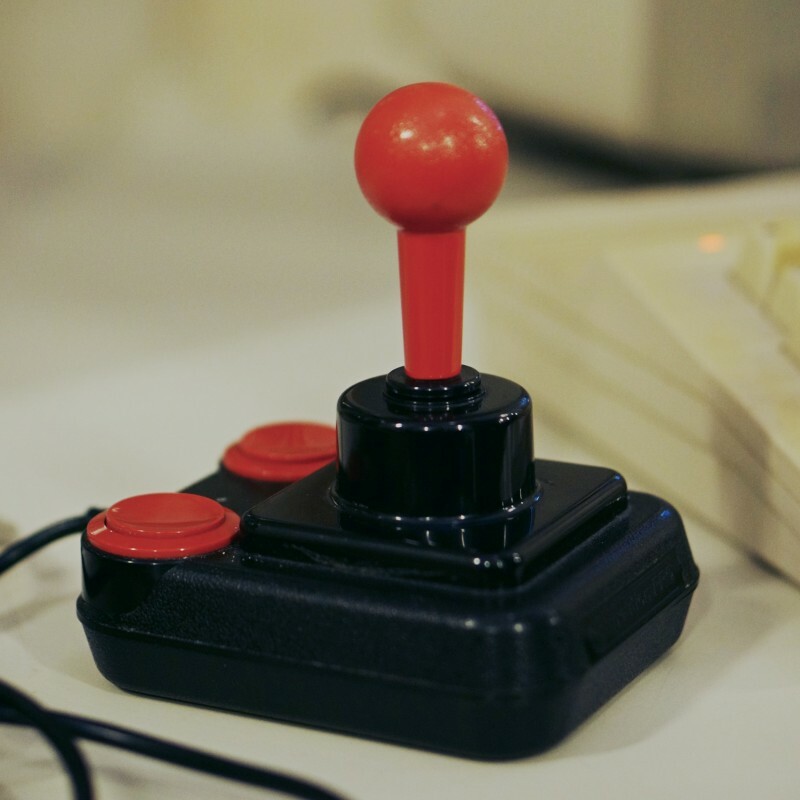 There are still new games and software developed for the C64 & co. 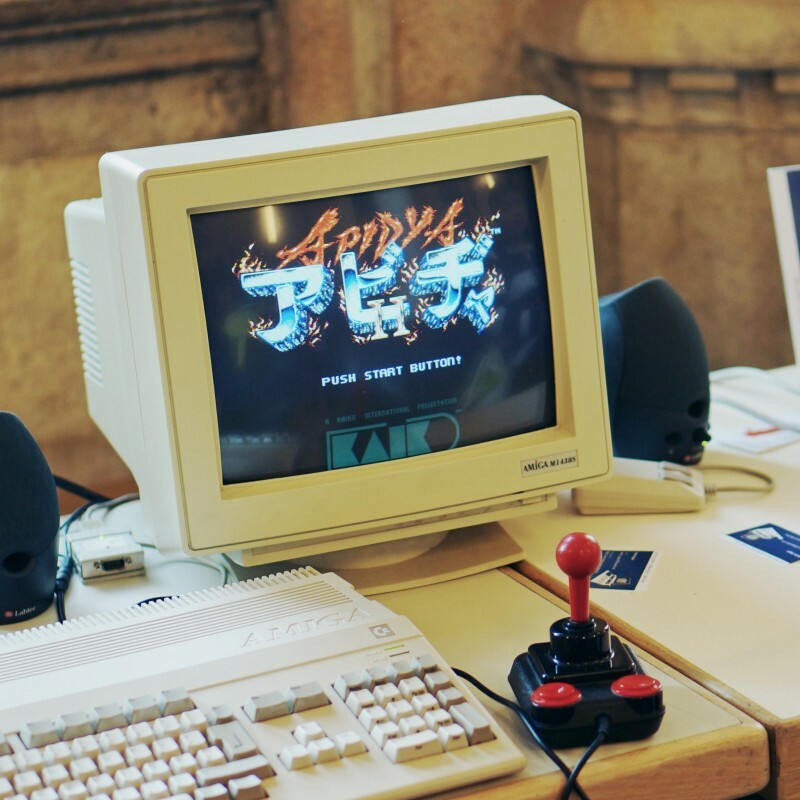 The Amiga 500 running Apidya. 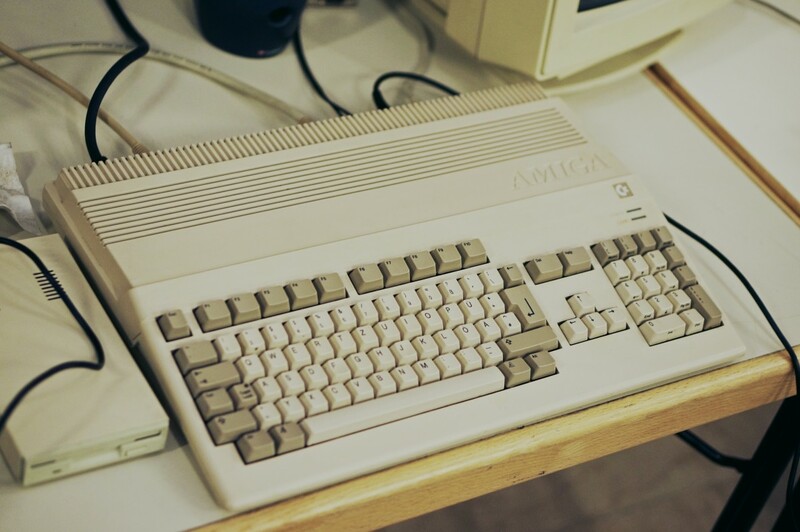 The Amiga 500 was much improved over the C64 and was Commodore's low-budget business/home line. The Amiga 500 featured an integrated 3.5 inch floppy drive, 512 KB RAM, an ~7 MHz 16/32 bit CPU, improved graphics (32 colors from a 4096 colors pallete and in a special mode even all 4096 colors could be used simultaneously) and 4-channel 8-bit sound. The legendary Competition Pro joystick. What was your first personal computer? My friend living in the Netherlands has quite a collection of '80s computers. I think I've seen an Apple ][ or a Commodore there, but I'm not so sure. 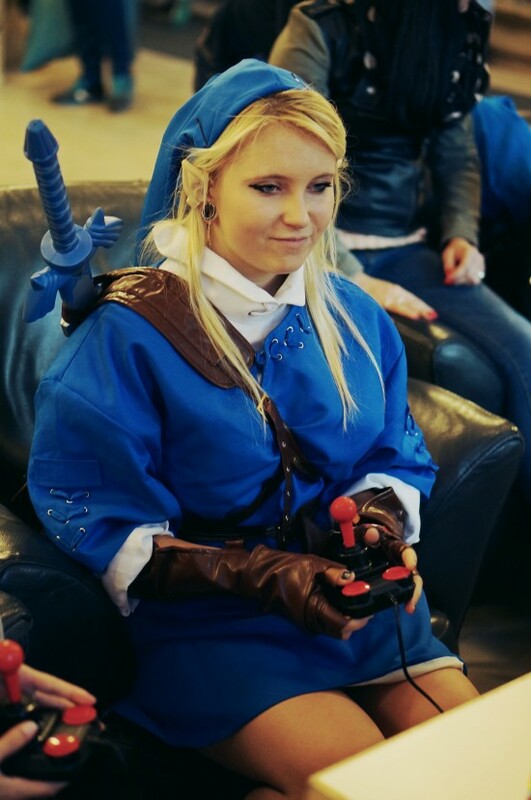 Oh, by the way... I wonder if anyone played '88 Interplay's Wasteland at the event, now that the sequel finally came out (and I'm upgrading my system for it... GeForce 9800GTX is a bit too weak, moving to Radeon HD6850).